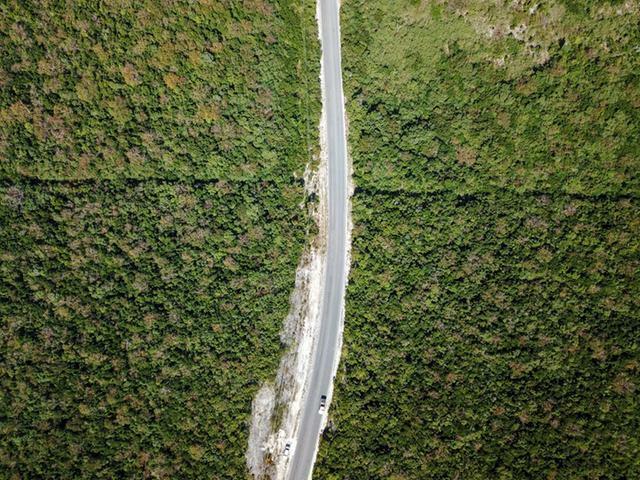 This rare opportunity only comes along once in a while. 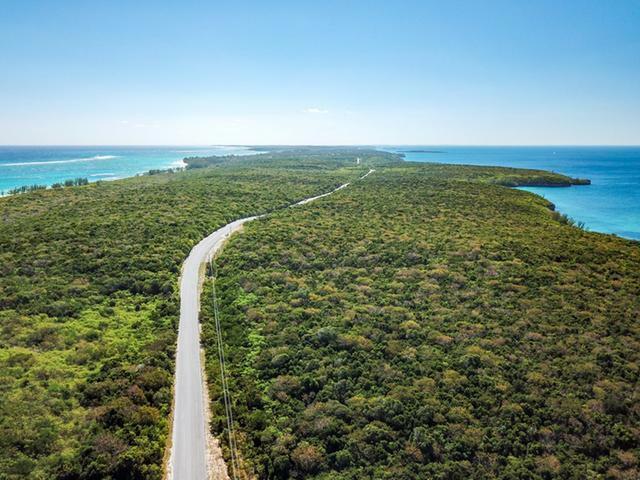 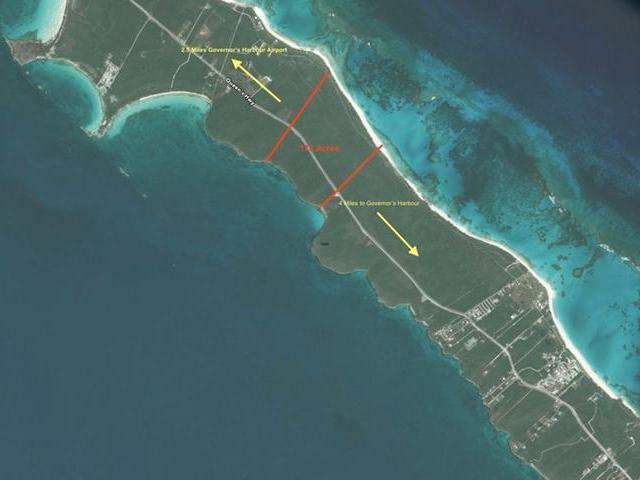 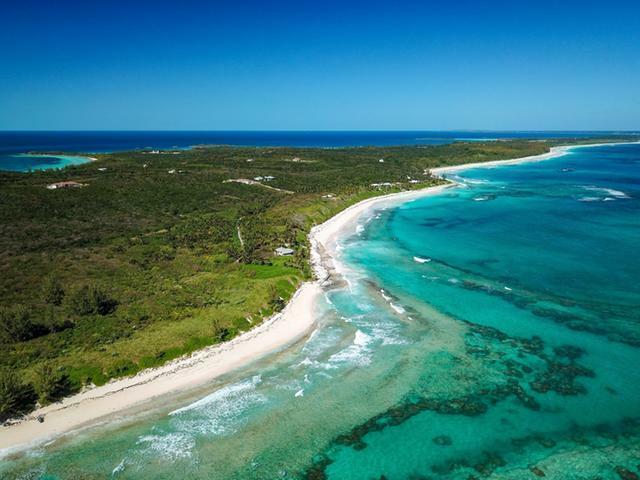 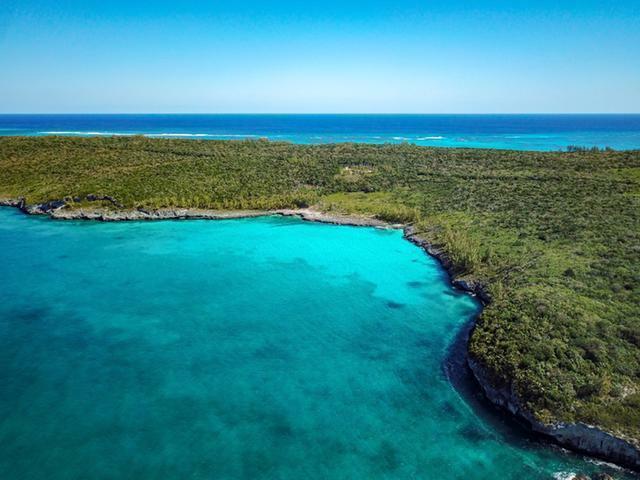 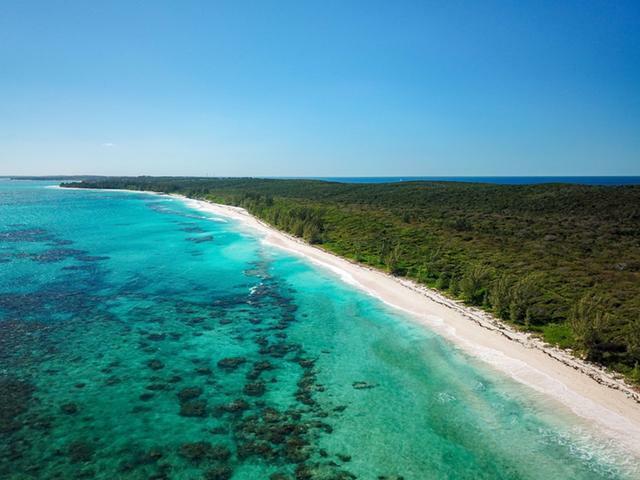 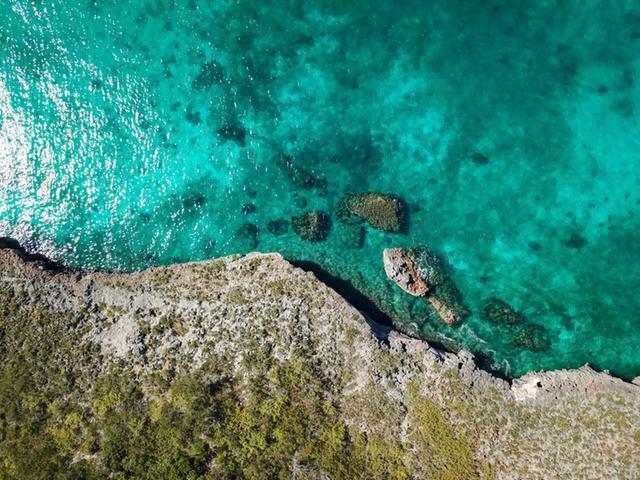 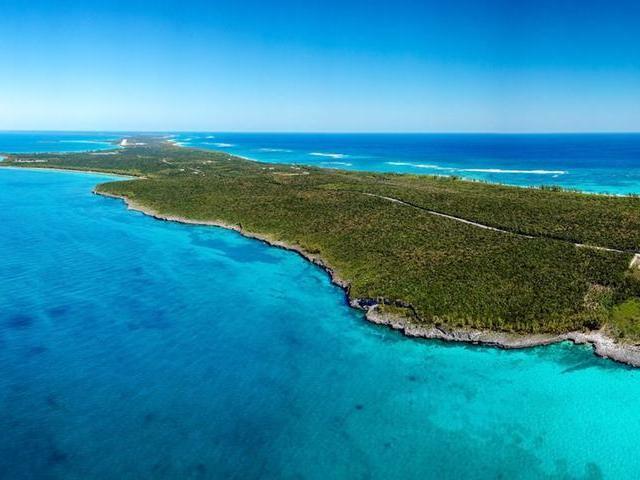 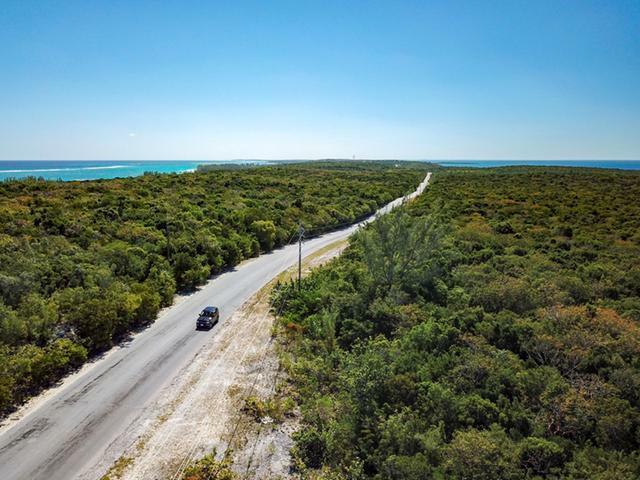 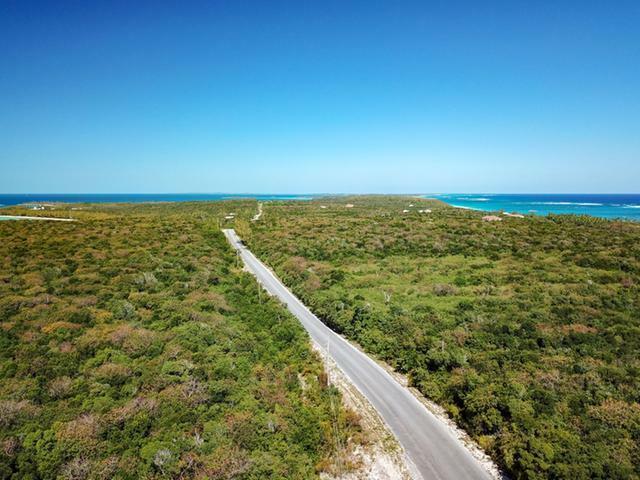 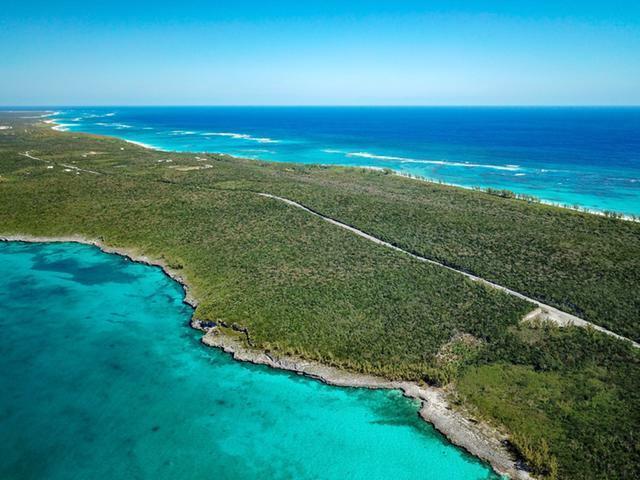 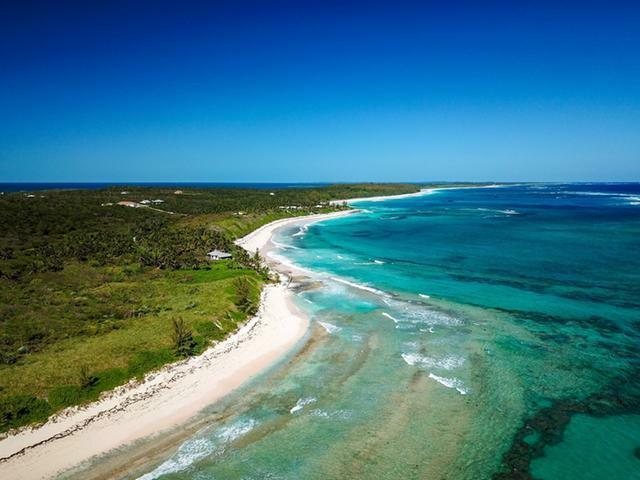 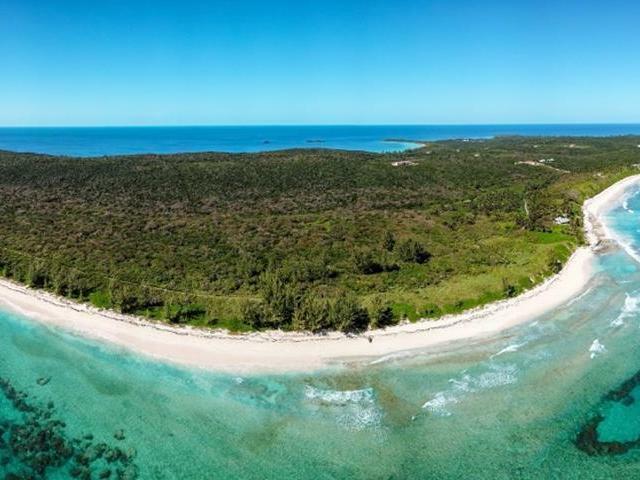 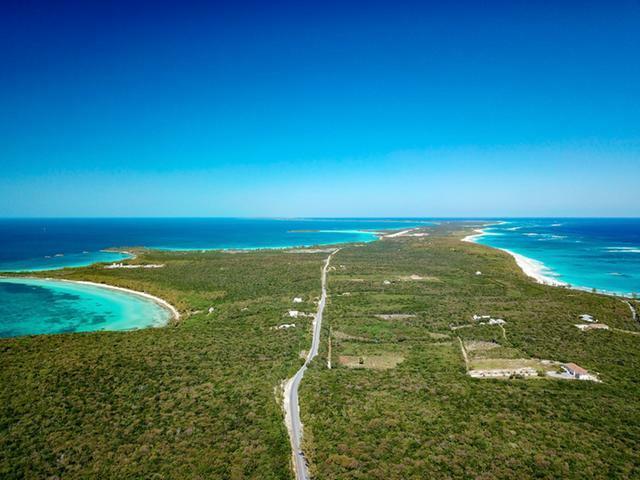 The opportunities are endless for this 173 acres of Prime Eleuthera property running sea to sea with 3000' of gorgeous white sand beachfront and great rolling elevations with sheltered deep water anchorage prime for Marina Development. 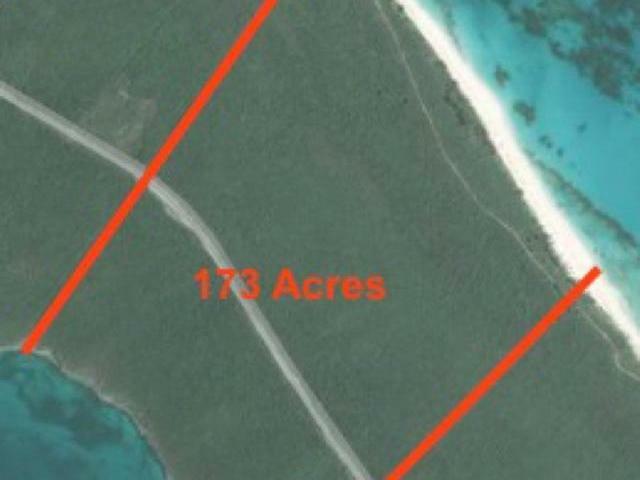 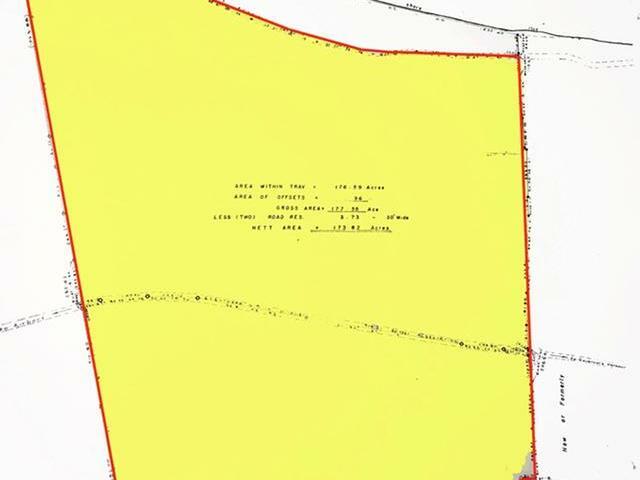 Strategically located only 2.5 miles from Governors Harbour Airport and 4 miles from famous Governors Harbour, this property is one of the only large parcels available in this area. 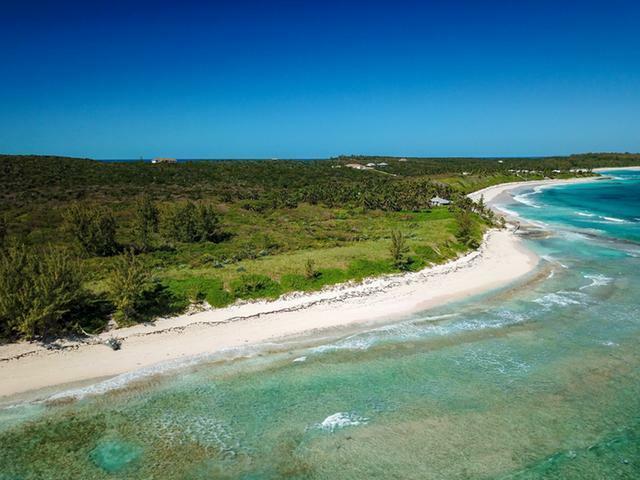 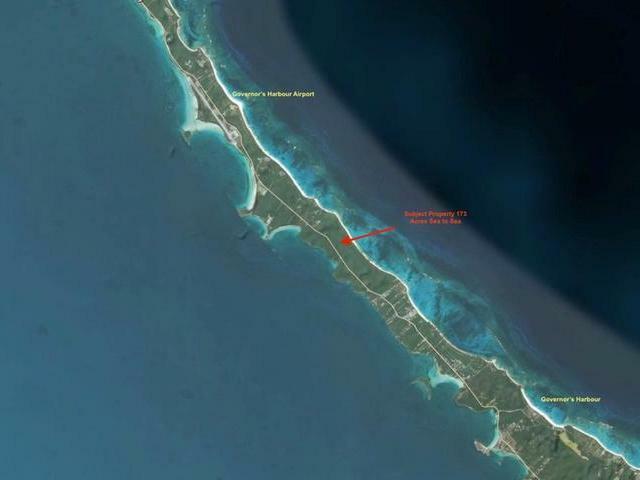 This rare property is Prime suited for Golf Course, resort, marina development with easy airlift access from Nassau and Florida. 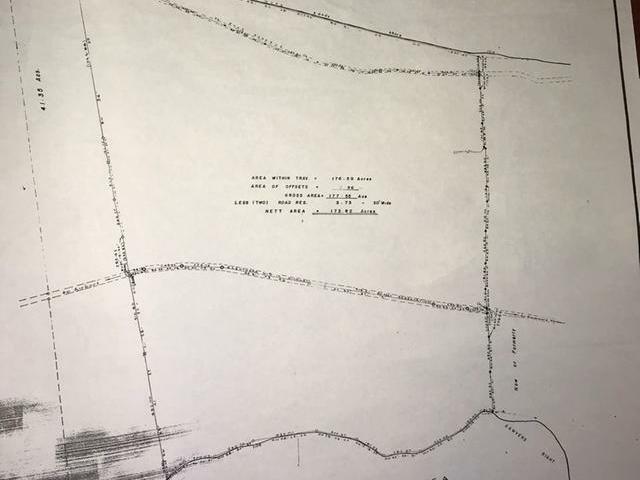 Call for more information today.